The Consumer Electronics Show (CES) in Las Vegas is the biggest tech show in the world. LG, Panasonic, Samsung and Sony will be adding the finishing touches to presentations announcing their new TVs for 2018. Some companies just can’t wait until the show kicks off on 9 January. LG is early out of the blocks this year, although the 8K TV it has revealed (and may never release) is unlikely to finish first in the race of being the most appealing and affordable TV on offer. Reasonably priced 8K TVs are still a few years away and, while TVs like LG’s behemoth are beautiful to look at, they are all but pointless to own. You’ll need to take your 8K TV to Japan if you want to watch anything in the ultra-high resolution, and even then there isn’t much available. LG’s other, more practical, announcement is new technology that will make its range of 2018 TVs smarter. 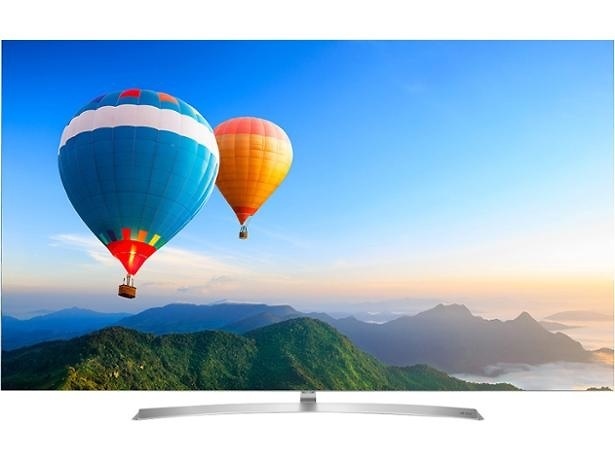 TV reviews – find out which brands have the best TVs. LG’s 2018 OLED TVs will have ThinQ software. With 4K and HDR now available on mid-range TVs and no groundbreaking new display technology on the horizon, it’s not surprising that TV manufacturers are looking for innovation beyond the screen. LG’s 2018 OLED and super UHD (ultra-high definition) TVs will have their own AI called ThinQ. The new software will recognise hundreds of voice commands, and works hand in hand with Google Assistant. That means you’ll be able to control smart lighting, speakers and more using your TV without the need for a separate hub. Some voice commands will relate specifically to TVs. You’ll be able to search for films that star certain actors, search for genres and look for videos about specific topics. LG hasn’t said whether the software will be able to search smart-TV apps, such as Netflix and YouTube, for films and shows. A focus on the brains of the TV doesn’t mean that LG has neglected picture quality. The new Alpha 9 processor will bring true-to-life images with rich colours, depth and realism, according to LG. It will also support higher frame rates. The jury’s out on whether 120 frames per second does provide smoother images when watching the TV, but it may provide a better experience for gaming. We’ll know whether the new processor makes a big difference to the quality of LG’s new TVs when we test them next year. There’s no doubt that manufacturers are steering people towards larger TVs, but 88 inches is pushing it. 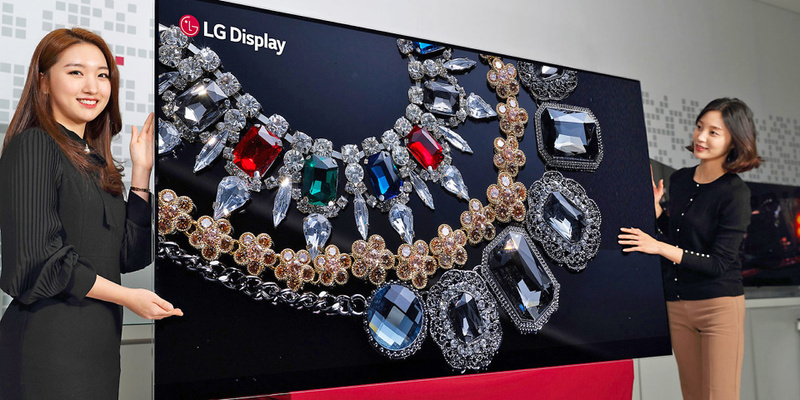 LG’s new 8K TV will be an eye-catching centrepiece to its CES stand, but 8K isn’t going to replace 4K any time soon. You can watch all of Netflix’s original shows in 4K and Amazon Video has an ever-increasing range of 4K movies. Traditional channels, on the other hand, have yet to fully embrace the new resolution. Eventually, BBC 4K will sit alongside BBC HD, but there are no signs of these channels being imminent. We’ll be at the show next week, so check back then to read our first impressions of LG’s 2018 TV line-up.